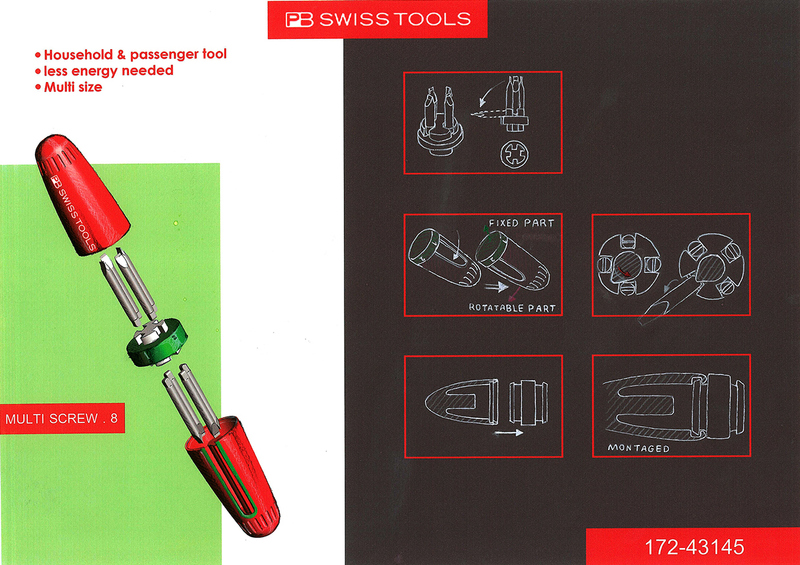 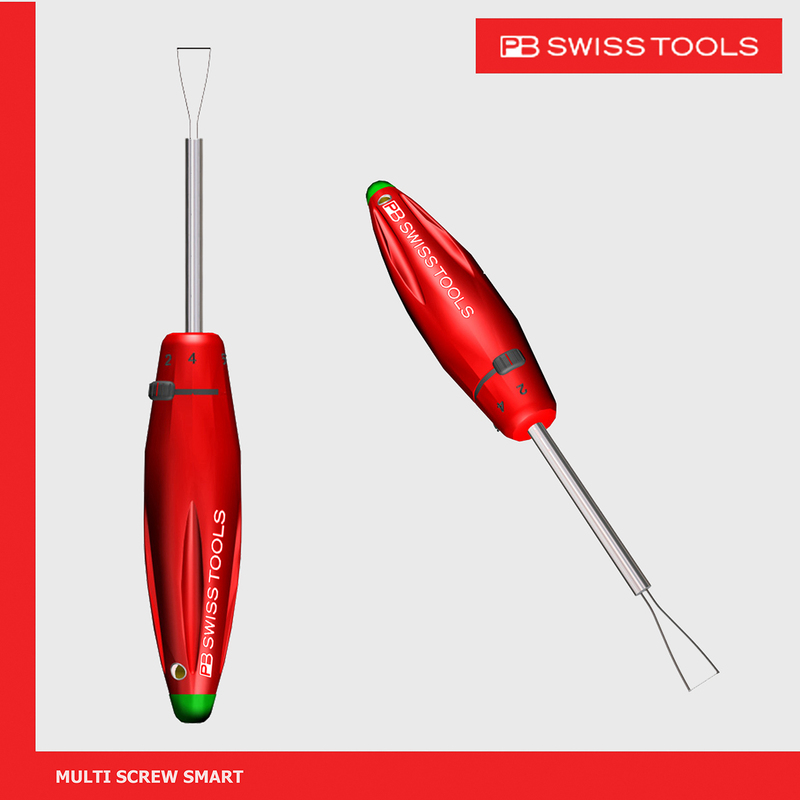 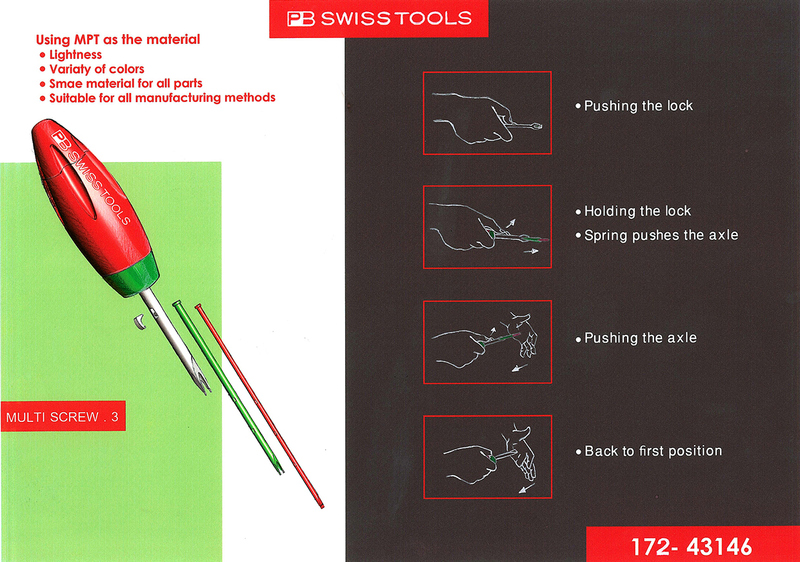 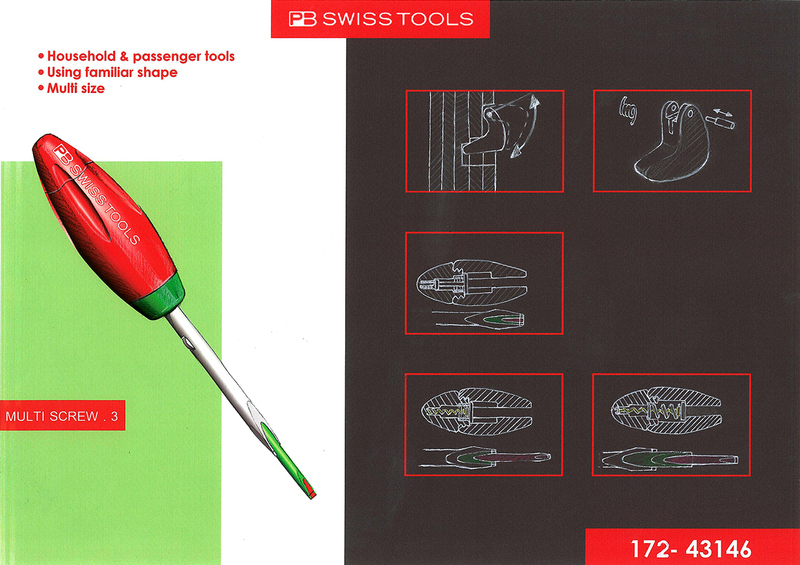 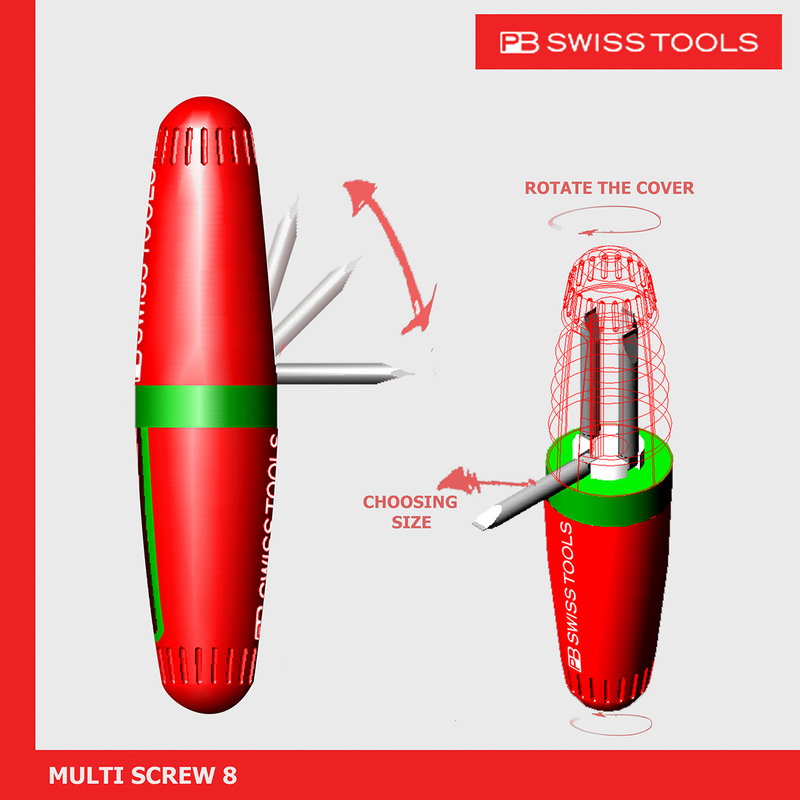 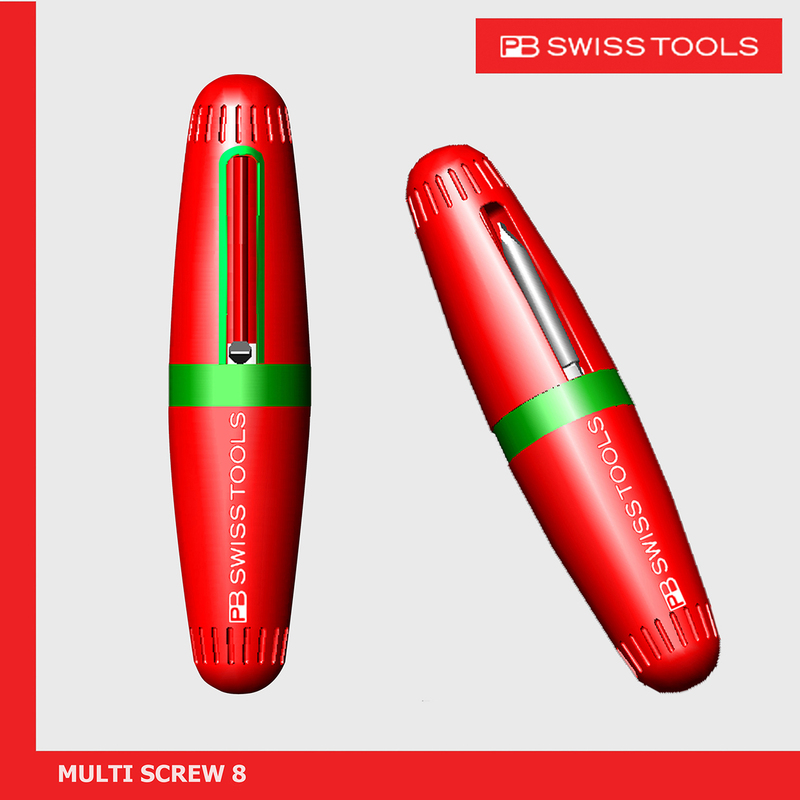 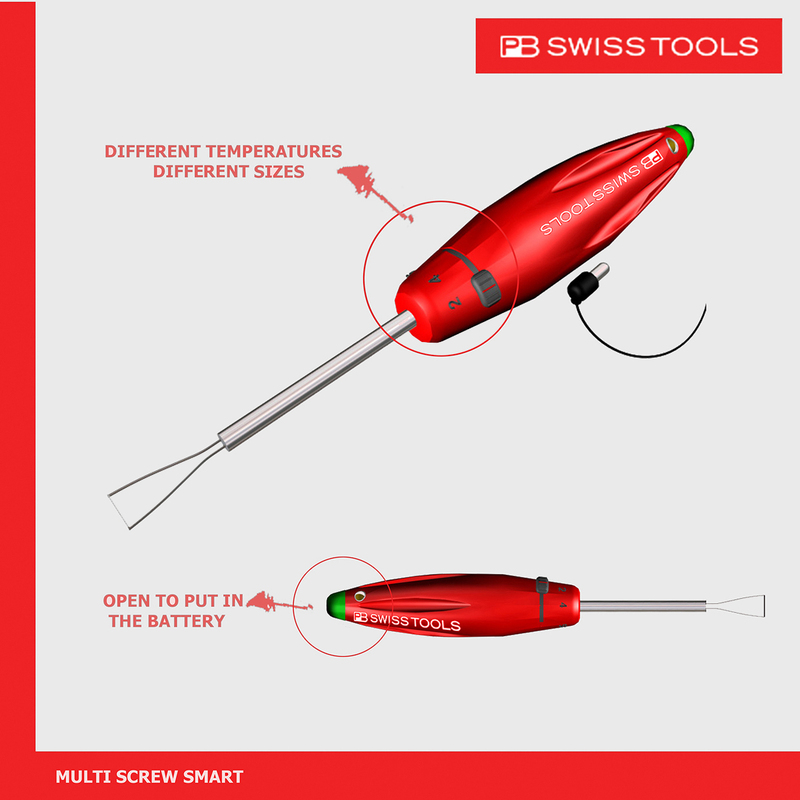 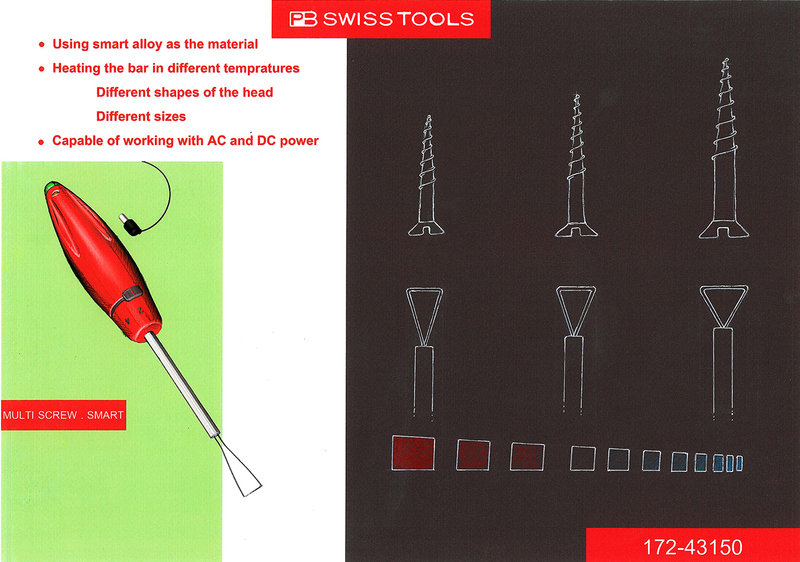 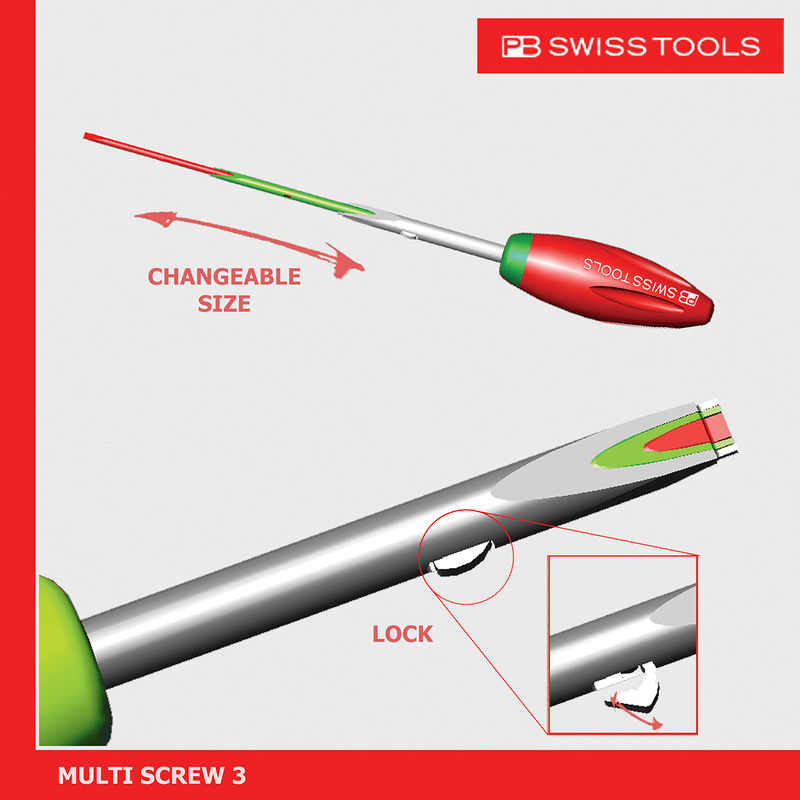 Multi Screw for PB Swiss Tools (iF Forum Competition) – Elham Morshedzadeh, Ph.D. 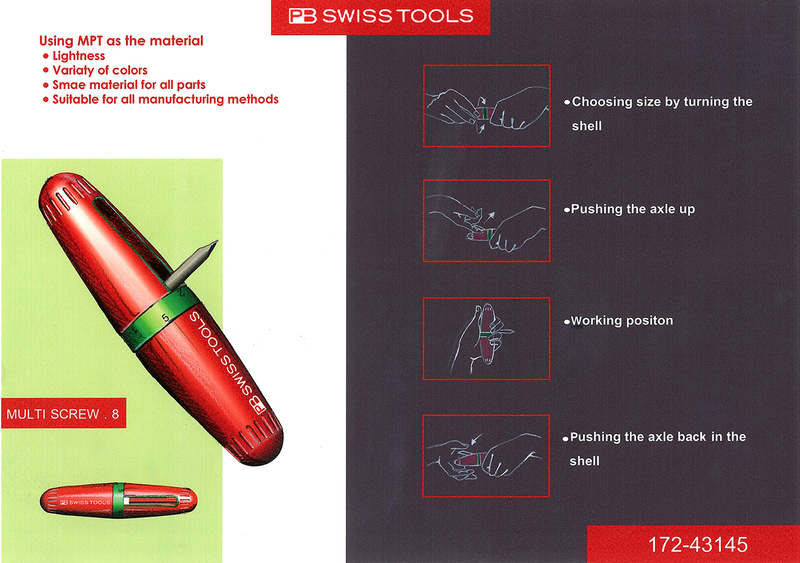 I was the project leader for a group of three people. 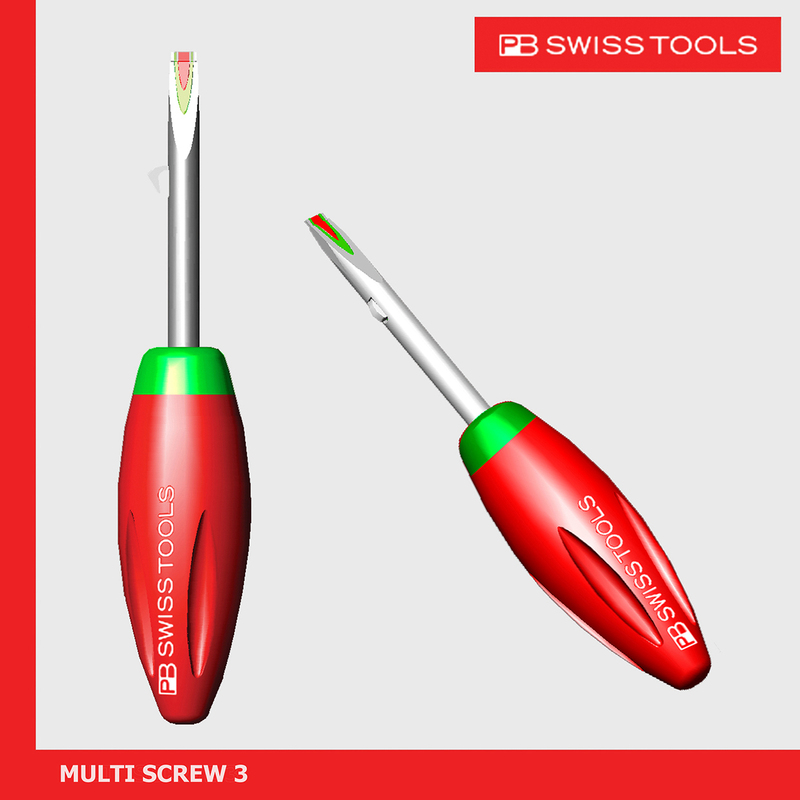 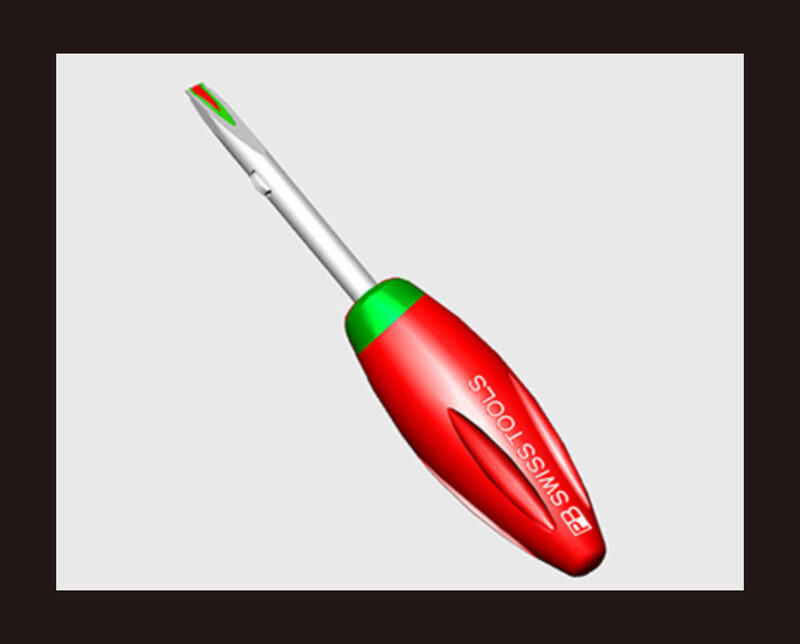 We designed a series of three versatile and easy to use screwdrivers.